As a manufacturing company, Worldscreen works with a network of authorized dealers who educate customers on products that are best suited to their needs. 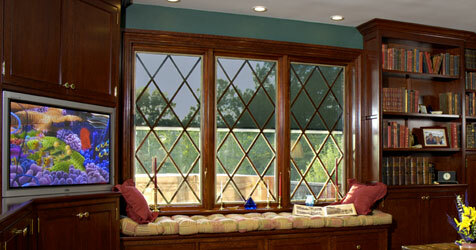 They expertly install Worldscreen's shades, ensuring a carefree customer experience. For more information, or to find a dealer near you, email us at mail@worldscreeninc.com or call (860) 274-9218.